One of the issues faced by smartphone users is the battery life. If you are a frequent traveller, one feature you look for when buying new phones in battery life. While there are lot of powerful smartphones out there in mid range and affordable segment, not all of them have high capacity battery. 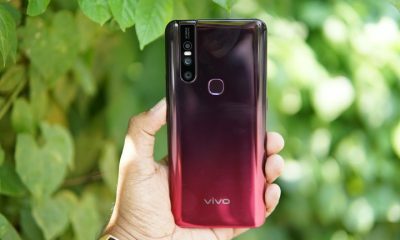 So if your primary criteria is great battery performance, then here is the list of 6 best phones with great battery performance below Rs 15,000 in India. 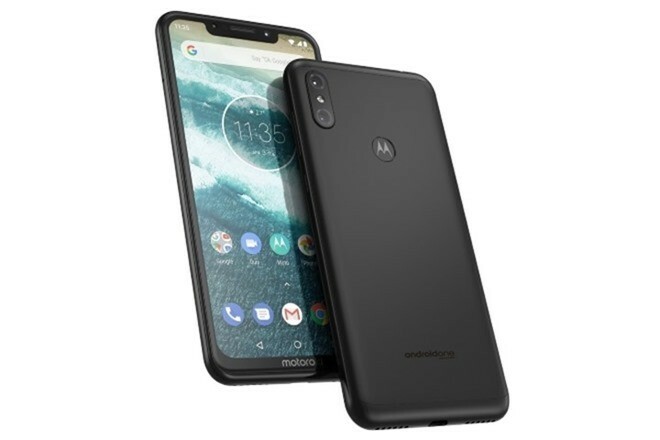 The Moto One Power is the latest offering from Motorola in India and it comes with a massive 5000mAh battery and has a 6.2-inch Full HD+ display and is powered by Snapdragon 636 Octa-core processor with 4GB RAM and 64GB storage. The device also comes under the Android One platform with stock Android. The phone also comes with the dual camera set up and a 12MP front camera. The phone is priced Rs 15,999 and is one of the top smartphones with battery performance. 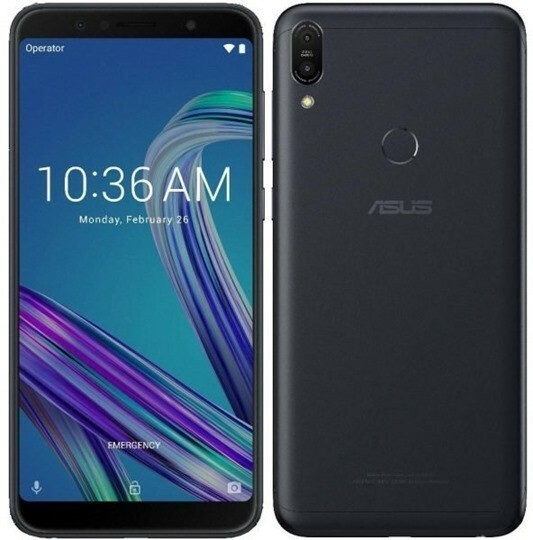 The ASUS Zenfone Max Pro M1 is one of the most popular smartphones in the sub 15k segment and it also packs a 5000mAh battery. The device has stock-like UI with no customizations. 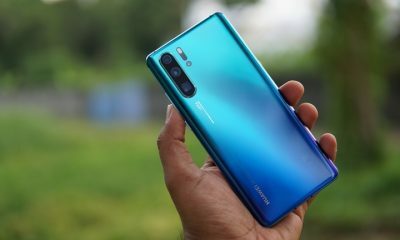 The phone also comes with the dual camera set up and has Snapdragon 636 Octa-Core processor with either 3,4 or 6GB RAM and 64GB storage offered. The device is priced starting Rs 10999 and goes up to Rs 14,999 for the top end variant. It has a 5.99 inch Full HD+ display. 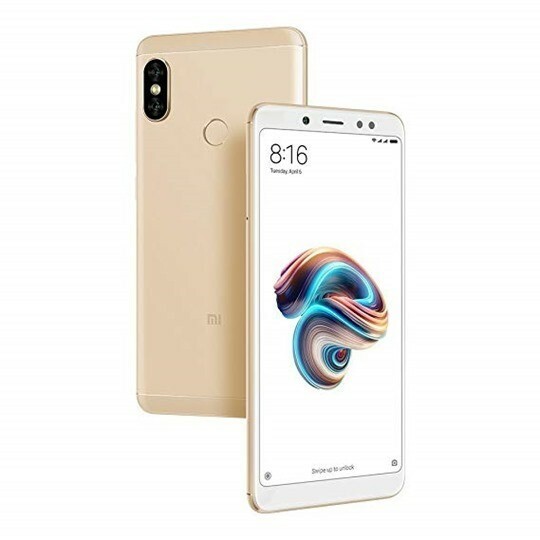 The Xiaomi Redmi Note 5 Pro is one of the most sold smartphones in India this year and it runs on Snapdragon 636 Octa-core processor with 4GB of RAM. It has a 4000mAh battery and it is a good performer when it comes to battery life. The device has a 5.99-inch Full HD+ resolution display and has MIUI on top of Android. Redmi Note 5 Pro also comes with the dual camera set up and is one of the best phones in terms of camera performance as well. The device is priced Rs 14,999. 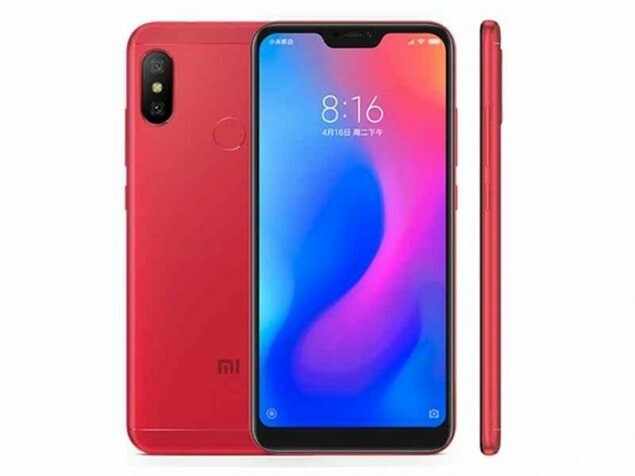 The Redmi 6 Pro is the latest addition to Xiaomi’s budget smartphones and it comes with 4000mAh battery, similar to Redmi Note 5 Pro. It has a 5.84-inch display and is powered by Snapdragon 625 Octa-core processor with 3 or 4GB RAM. It also comes with the dual camera set up and has MIUI on top of Android. 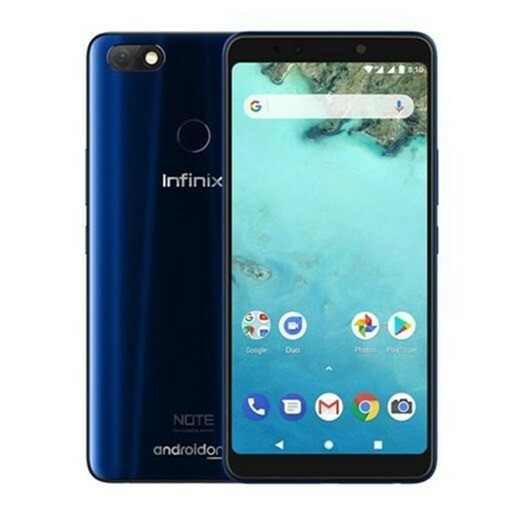 The Infinix Note 5 is a smartphone from Infinix launched under the Android One Platform with stock Android. The device has 5.99 inch Full HD+ display and has 4500mAh battery. The device is powered by Helio P23 Octa core processor with 3GB or 4GB of RAM. The device is priced starting Rs 9999 for the 3GB RAM. 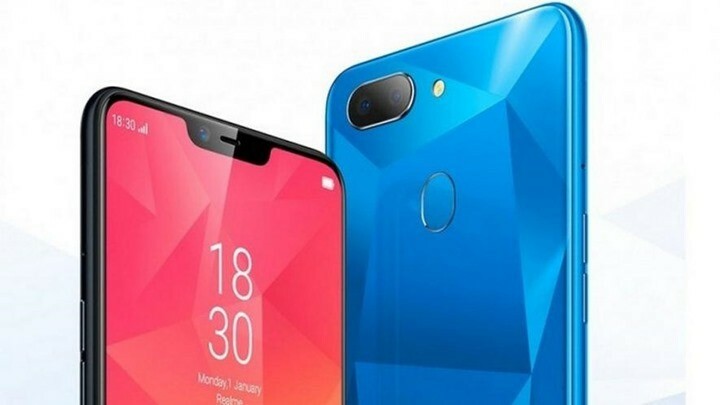 Realme 2 is the latest budget smartphone from Realme in India and it packs a 4230mAh battery. The device has a 6.2 inch HD+ display and is powered by Snapdragon 450 Octa core processor with 3GB of RAM and 32GB of storage. The device runs on Color OS on top of Android 8.1. The device is priced Rs 8,999. I didn’t know that now there are 5000mAh battery phones. What a nice choice for people who like playing games on smartphone even when they already have one. Thank you for sharing the article. First of all thank you for sharing an amazing list. Among all of the mobiles I personally recommended Xioami, its battery back up is great.